Roni Givati (1940-2014) was born in Binyamina, Israel, and spent her childhood on Kibbutz Kfar Bloom. Since 1960, she was a member of Kibbutz Ein Gedi, where she worked as a regular and special education teacher. She hworked also as a children's book editor at Hakibbutz Hameuchad Publishing House. 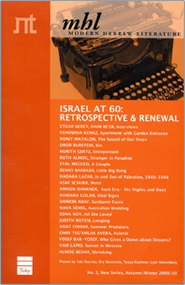 Givati began writing in 1972, and published novels as well as books for children. 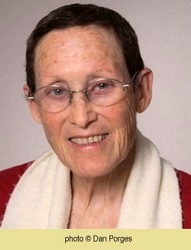 She received the Newman Prize for Debut Book (1974), an Andersen Honor Citation (1979), the Ze'ev Prize twice (1991; 1997) and the Prime Minister's Prize twice (1998; 2010).